The Association of Agricultural Field Days of Australasia (AAFDA) seeks to publicise through the rural sector and related associations, sector interest bodies, and exhibitors that members of the AAFDA have adopted and subscribe to a set of standards that are focused on developing business in the rural sector and identifying member promulgations as worthy of rural sector support. Each AAFDA member has committed to, and will vigorously pursue the standards established and adopted from time to time at the conference of the AAFDA. PARTICIPATION – To endeavour to promote the relative benchmark position of the AAFDA members and the AAFDA logo to stakeholders and the agriculture sector. To share knowledge and experience with colleague members. 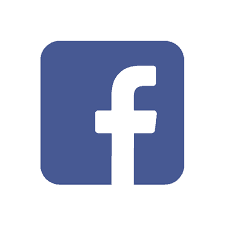 Follow and contribute to AAFDA development of best practice for safety and health specifically for Field Days events. PROFESSIONALISM – To deal with colleagues and peers in a manner that is respected and supportive so that the capability and position of each AAFDA member Field Days is enhanced in the rural marketplace. To deal with clients, exhibitors and visitors in a professional manner and with good principles of customer service. To endeavour to develop their respective events annually (or biannually) so that overall performance rises. ORGANISATION – To have a structure that ensures planning and delivery of a relevant and high standard Field Day event. 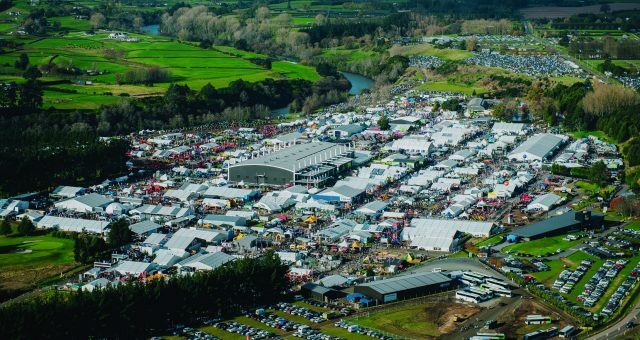 MARKETING – To have an event that markets principally to the rural sector with at least 70% of the total exhibit area being agricultural exhibitors (those that have products and services focused at the agricultural and horticultural sectors). Members shall endeavour to create agricultural areas. To use event marketing medians which are principally focused on the agricultural sector. SAFETY AND HEALTH – Follow relevant legislation and best practice principles for Occupational Health and Safety. Practice effective systems of Hazard Management; identifying, mitigating and/or eliminating hazards. 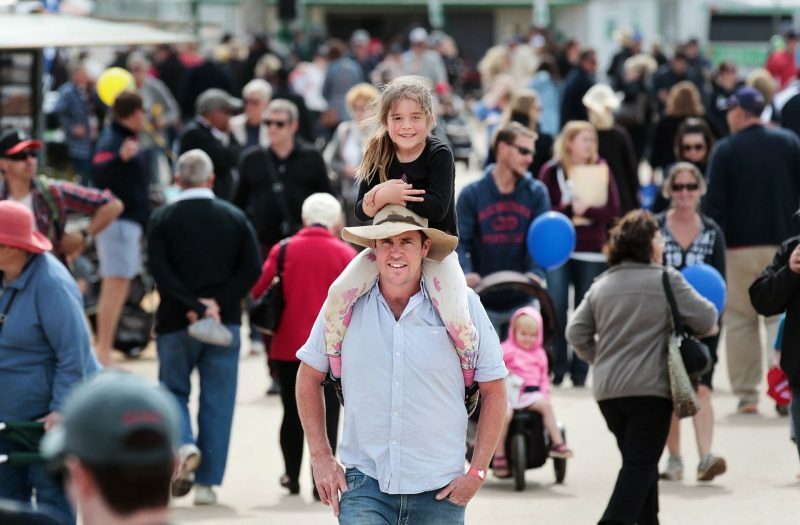 DEMOGRAPHICS – To endeavour as far as practicable, for the particular Field Days, gathering of some demographics of patrons to the event. In particular the geographical area visitors come from, and the ratio of rural dwellers and those in the industry in relation to urban/town visitors and children. To promote that information to stakeholders and exhibitor interest groups. SITE To provide a site with appropriate services that exhibitors are able to use to provide a quality exhibit and provide appropriate facilities for visitors. 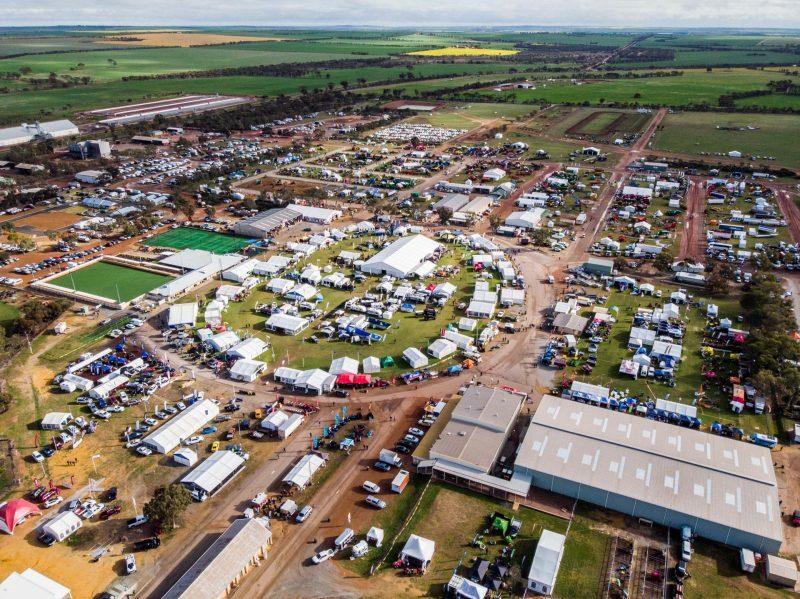 © 2019 The Association of Agricultural Field Days of Australasia.